Manufacturing and Supplying the outstanding Burma Teak Wood Plank is our area of our specialization. Our Burma Teak Wood Planks are available in various sizes as per the clientâ��s requirements. 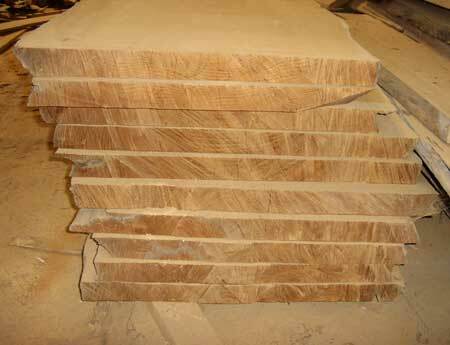 Quarter sawn to matching in straight and flowery grains is used for making high quality entrance doors.